Staging and Redesign (SAR) was founded by Melissa Marro in Charleston, SC. Marro opened First Impressions Staging & Redesign in 2005. The business grew quickly, within the first year grossing over $185,000 in sales. Needing help, but seeing little in the way of qualified staging training, Marro decided to add training to her services. Within the first year of training, Staging & Resign, was listed as one of the top 15 training companies in North America. 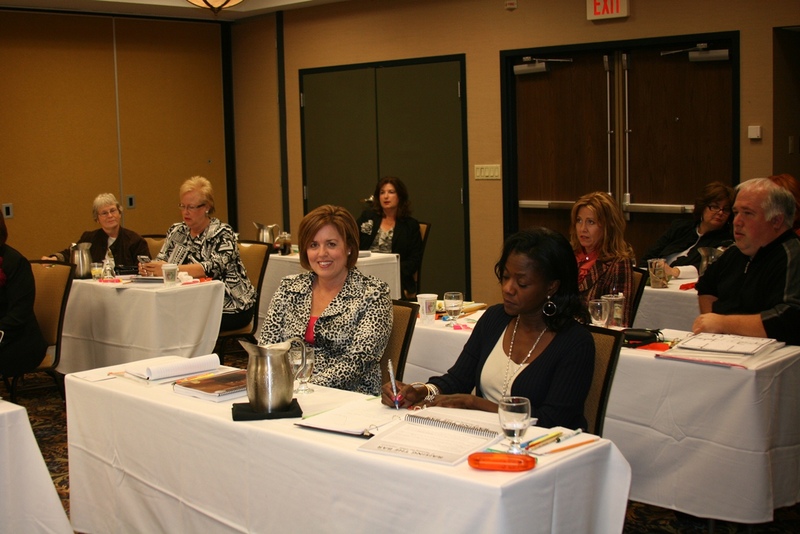 In 2009, the training company grew nationally with multiple instructors around the country. Today it boasts 10 of the most qualified, successful and respected home stagers across North America, including celebrity instructor Matthew Finlason – now an icon in the industry for his role on the hit HGTV show, The Stagers. In January 2012, Marro did something no other industry professional has accomplished – SOLD her Charleston based staging company. In an industry where the value of the company is typically only the value of the owner, Marro proved it is possible to build a solid business model, a functioning well-oiled team of professionals, and profit from it’s creation and development. These are the lessons that Marro carries into her classes and continuing education programs.